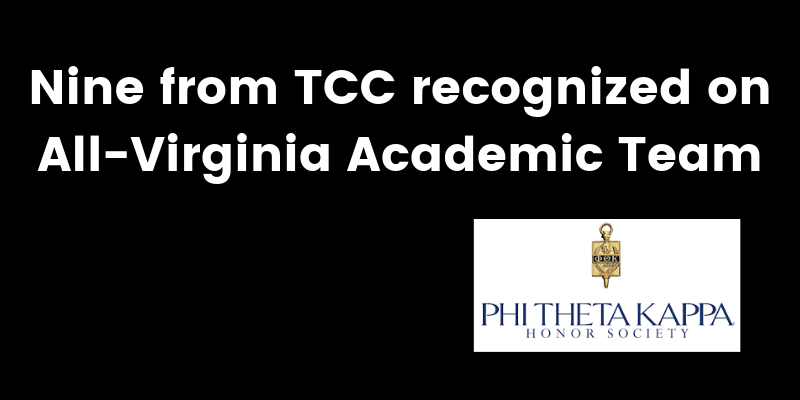 Nine Tidewater Community College students have been nominated to the Phi Theta Kappa 2019 All-Virginia Academic Team. They are Dakota Bernacki and Katelyn Solis from the Chesapeake Campus; Charleston Yancey and Jeffrey White from the Norfolk Campus; Cynthia Law and Jordan Caravas from the Portsmouth Campus; and Alethea Lim, Christopher Metzger and Jason Yarbrough from the Virginia Beach Campus. They will represent the college this spring when Virginia’s Community Colleges will recognize them and other team members from across the state at an awards luncheon in Richmond. From that group of community college students, 10 will be eligible for national awards. 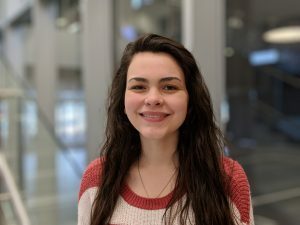 Homeschooled through high school, the Windsor resident graduated from TCC in December 2018 with an Associate of Science in Engineering and a 4.0 GPA. Bernacki worked at his small “geek squad” business while earning his degree. “My professors were phenomenal,” he said. “It wasn’t easy — it’s engineering — but it was definitely worth it. 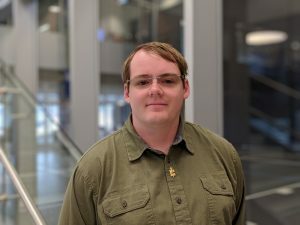 Starting at TCC was the right choice for me.” Bernacki will work toward his bachelor’s in computer engineering from Old Dominion University or Virginia Commonwealth University this fall. 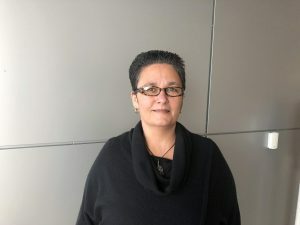 The first generation college student will graduate with her Associate of Applied Science in Criminal Justice in May and will remain at TCC to complete her Associate of Science in Social Sciences. Law initially wanted a career in forensics, but her work-study job at TCC opened her eyes to something that interested her more. 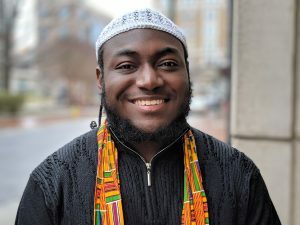 “I really want to do something hands-on with people, and I love children,” said Law, who holds a 3.89 GPA and plans to transfer to Old Dominion. 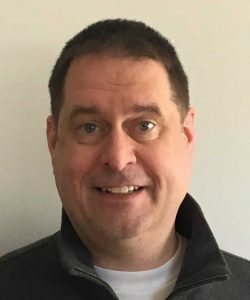 The Richmond resident will graduate with an Associate of Applied Science in Health Information Management. Metzger chose the TCC program because it is accredited by the licensing body for health information management. “I’m looking to do data analytics or something with medical research,” he said. He holds a 4.0 GPA and is planning for a future in the Sentara system. Unsure about his career goals, the pro tem of Norfolk’s Student Government Association took a year off to travel abroad before coming to TCC. He found his path and earned a 4.0 GPA and an Associate of Science in Science in December 2018. Now studying biology at Morehouse College, White plans to attend medical school and pursue a career as an endocrinologist. 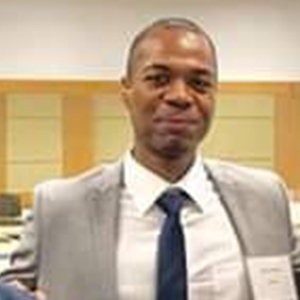 The vice president of Norfolk’s Student Government Association will graduate in May with his Associate of Science in Social Sciences. The Norfolk native developed a love of public speaking at TCC in Professor Jaclyn Randle’s public speaking class. “She the greatest teacher I ever had,” he said. 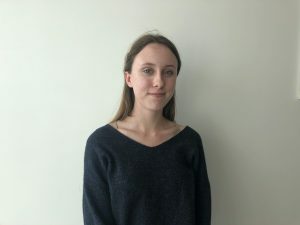 “My time at TCC has been transformative, and I benefitted a lot from taking her class.” Yancey, who holds a 3.85 GPA, plans to transfer to Virginia Wesleyan University. 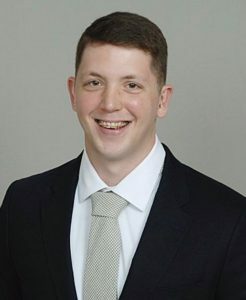 The hospital corpsman from the U.S. Navy graduated with his Associate of Science in Science last fall and will graduate with an Associate of Arts in Liberal Arts in May. He is already enrolled at Old Dominion where he is pursuing a bachelor’s with a pre-med concentration. “My experience with TCC has been nothing but positive,” he said. “I thoroughly appreciate the way the availability of classes is administered. The scheduling allows for nontraditional students, like me, convenience and range. 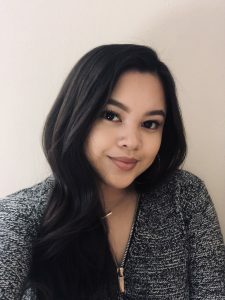 The professors are also very mindful of their students’ time beyond the classroom, cooperate when needed, and are more than understanding of certain unforeseeable circumstances.” Yarbrough holds a 4.0 GPA at TCC.